Plumas Corporation has been implementing stream and meadow restoration since 1985. Over the past 30 years Plumas Corporation has provided leadership on over 122 projects. 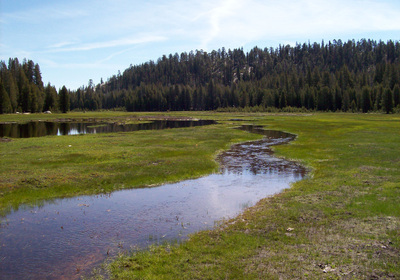 Projects are implemented through collaboration with various state and federal agencies. 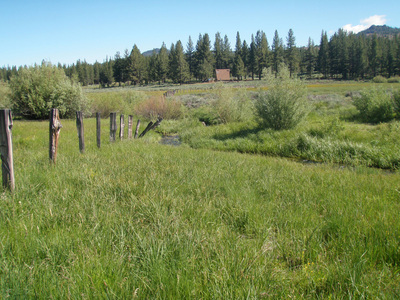 Project partners include the U.S. Forest Service, California Department of Water Resources, California Regional Water Quality Control Board, USDA Natural Resources Conservation Service, and the California Department of Fish and Wildlife. Our reputation for successful implementation of watershed restoration projects and dedication to continually improve and learn from our projects through long-term monitoring has gained the respect of governmental, non-governmental, academic and industry firms. Learn more about project assessment, design, compliance and implementation services. 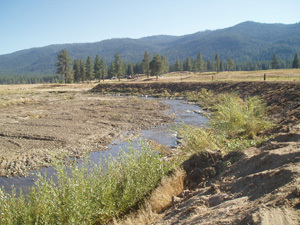 Plumas Corporation uses a wide range of techniques to address degraded stream and meadow systems. 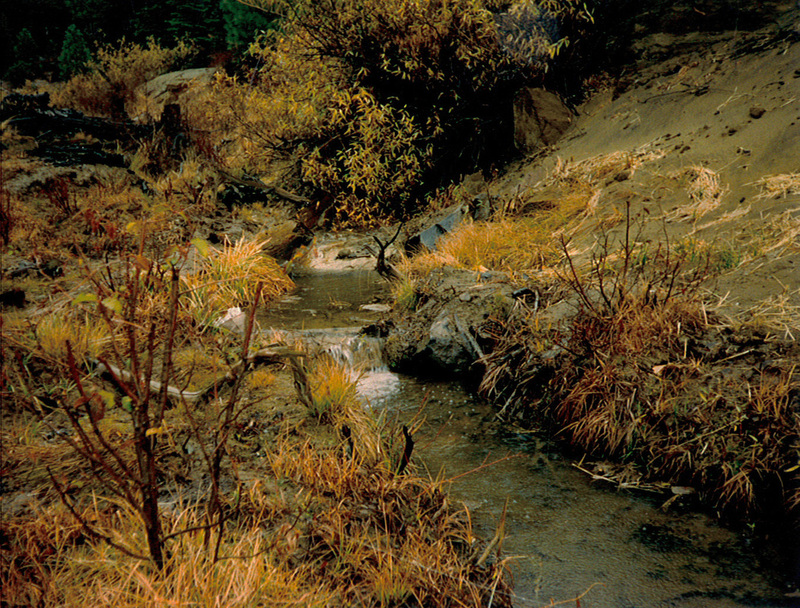 The techniques used for a particular project are determined by the goals of the landowner, constraints of the landscape and land use, and severity of the degradation. Learn more about restoration techniques here. Projects always include project effectiveness monitoring to determine if the project is performing as expected. 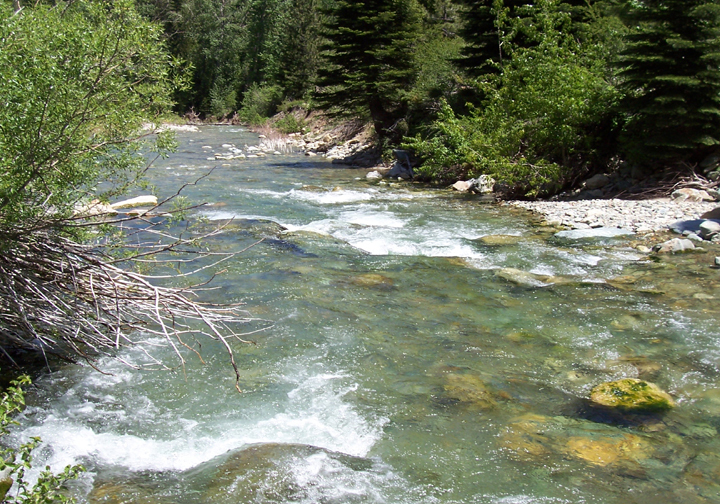 Project level monitoring can include: stream flow, groundwater, biological indicators, forage production, carbon sequestration, and water quality parameters such as water temperature and turbidity. Explore project effectiveness monitoring results here. 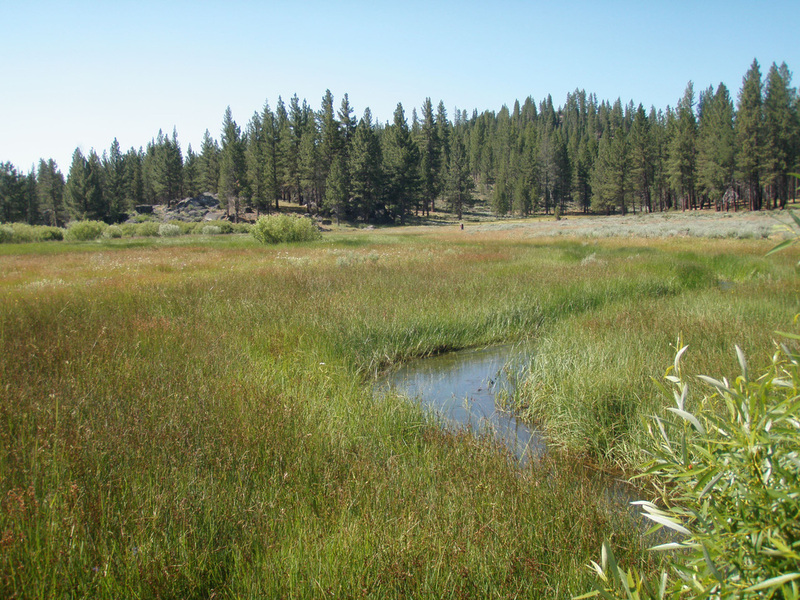 Plumas Corporation has supported and/or participated in research efforts conducted by U.C. Davis, Stanford University, California State University Sacramento, California State University San Francisco, University of Nevada Reno, Point Blue, Pacific Gas & Electric, and University of California Cooperative Extension. 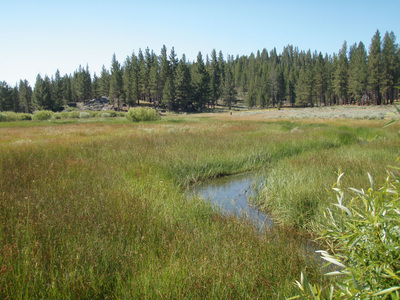 Various publications on stream and meadow restoration are summarized here.